Hey loves Happy Weekend, I hope you all have a wonderful weekend, i know i always post early in the mornings but lately you know I have just been posting at any hour of the day sometimes people say it takes them hours to write and publish a post for me it takes sometimes half an hour to an hour just to write up a post depending on what i’m doing maybe less too, sometimes i wonder if i am a bad blogger because others say they spend so much hours but i never really sit and take so long to publish a post most of my time is spent mostly reading other blogs and networking any way enough ranting on to the post. 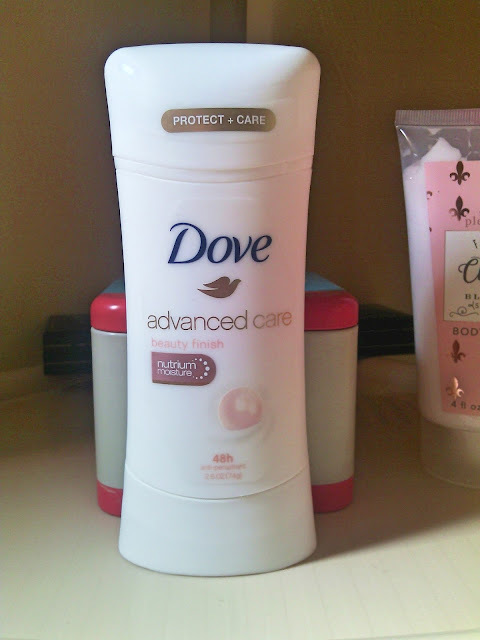 I have been a fan of dove deodorants for as long as I can remember, at one point I started exploring and trying other deodorants but i always go back to dove plus it’s one of my fav brands of all time. You know summer is vastly approaching, I mean where is the time flying to!! so you know we sweat more than usual the whole works, so we want to keep fresh right through out the day instead of having to constantly be smelling our selves or wondering if our arm pits are stinky lol. I highly recommend this deodorant in the scent beauty finish, it has a fresh clean but a little floral and musky scent at the same time. I’m not good at describing scents, but you get it right!? I have tried almost all their lines except the clinical line which i am yet to try, before i was using the go fresh line and my fav scent was the pomegranate and lemon verbana but this is my new found love especially the scent, overall i recommend anything from dove. Another thing I love about it it doesn’t leave the white residue that you get from some deodorants under your arm which always ends up ruining your clothes sometimes, it is said to have 48 hr protection. I have never really gone 48 hrs without showering so i haven’t proven that but it does last me through out the day. For someone who lives in tropical climate where its mostly humid and knowing that this lasts the whole days does prove that it’s a really great deodorant to try. Have you ever used this deodorant? Whats your fav brand deodorant? 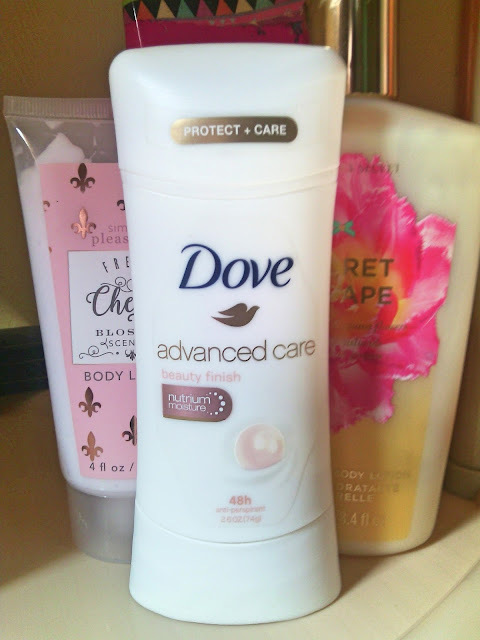 If dove is your fav what’s your fav scent? I would love to know!! leave your comments below.